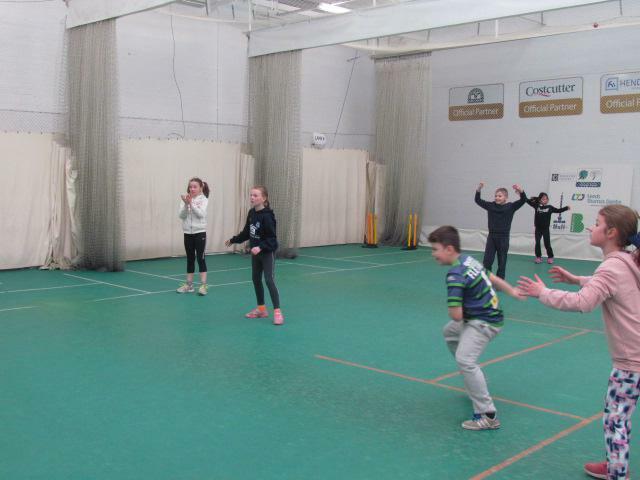 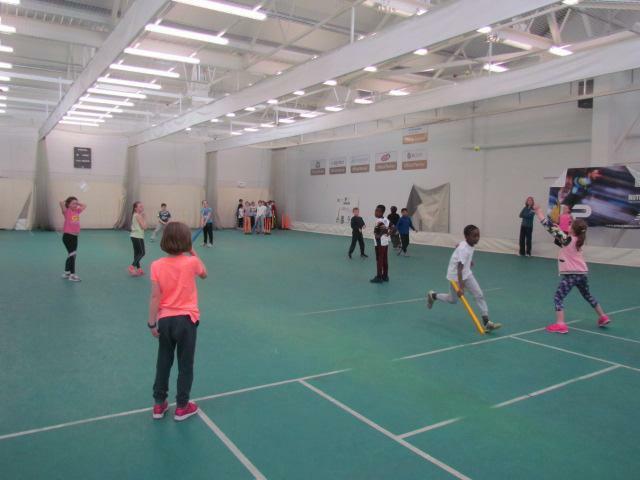 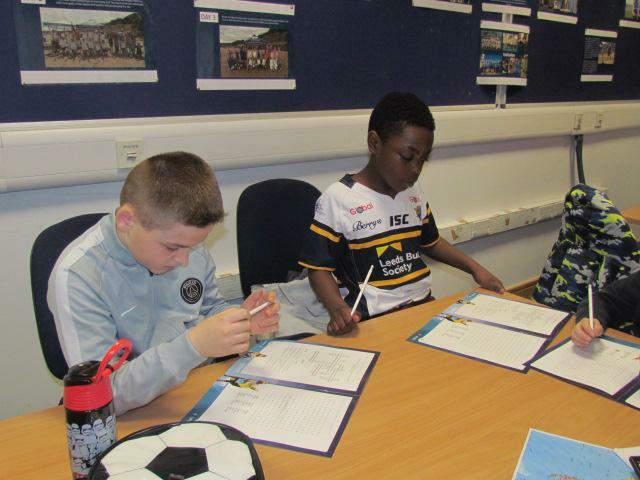 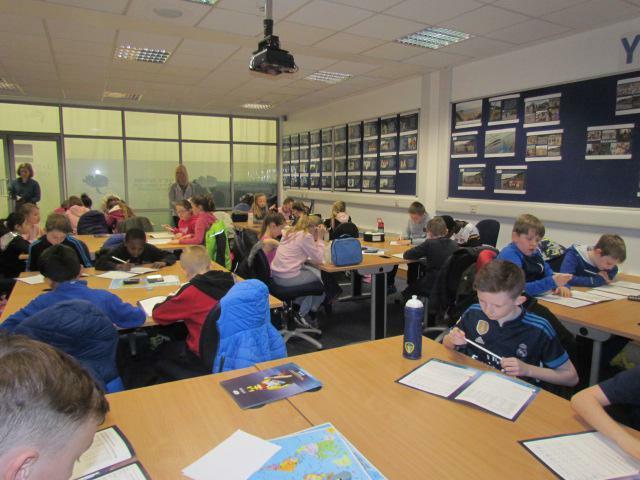 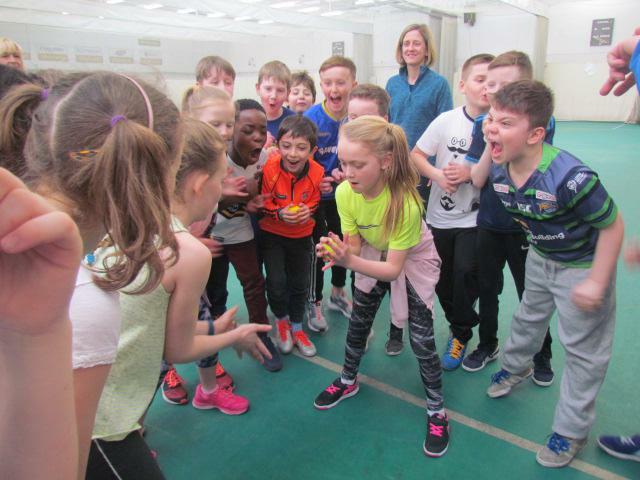 The Y5 class enjoyed a fantastic day out at 'cricket in the classroom' hosted by Yorkshire Cricket Foundation at Headingley Stadium. 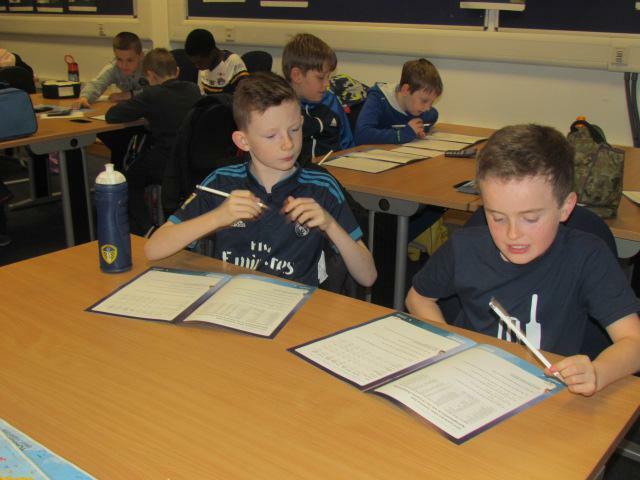 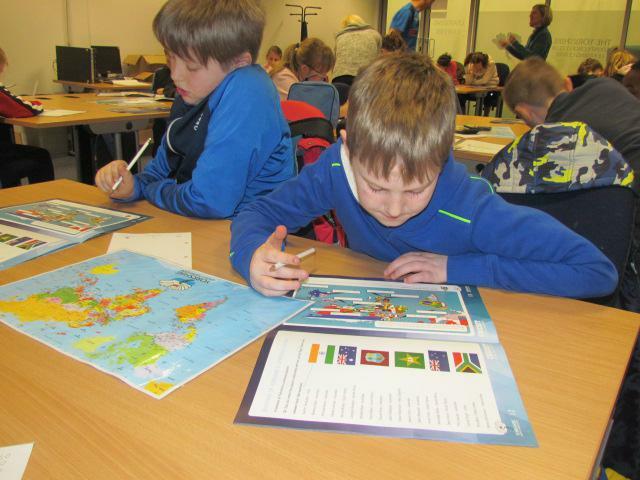 The day involved cross curricular links between Maths, English, Geography and Yorkshire Cricket. 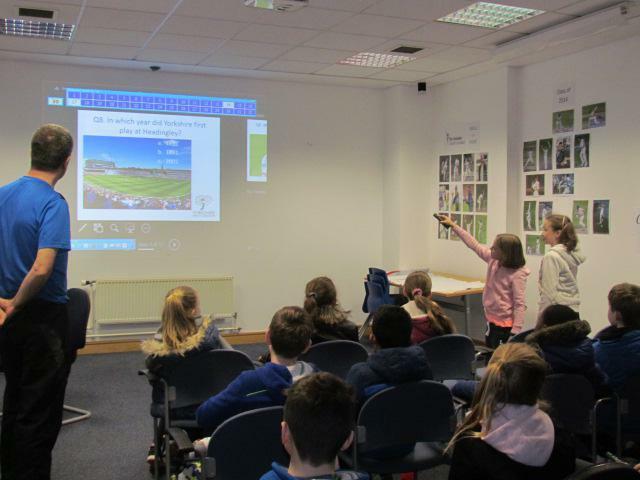 The pupils were extremely impressed when using the interactive remote controls to compete alongside each other in a cricket quiz. 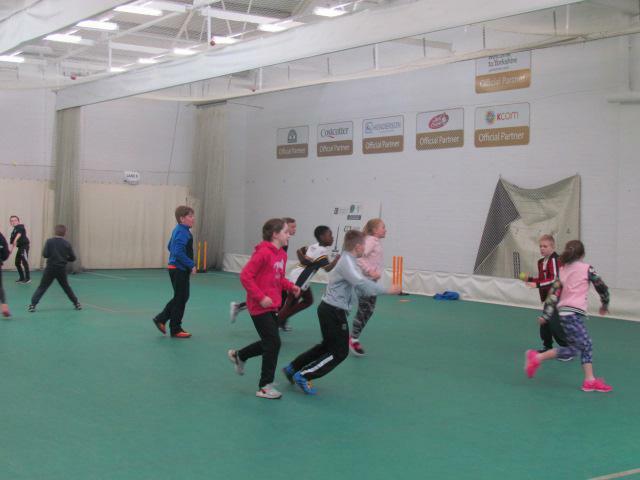 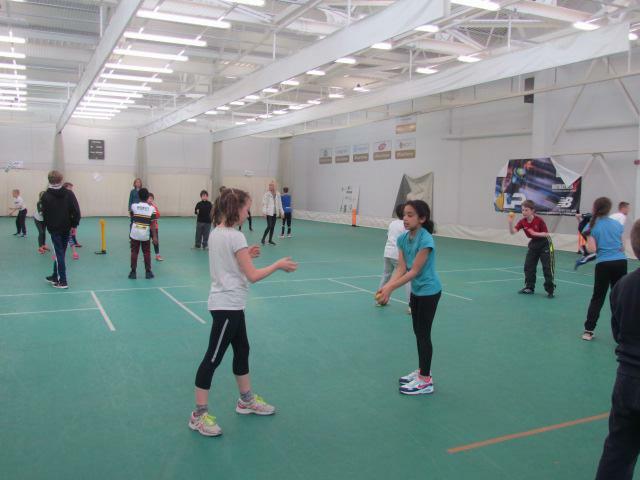 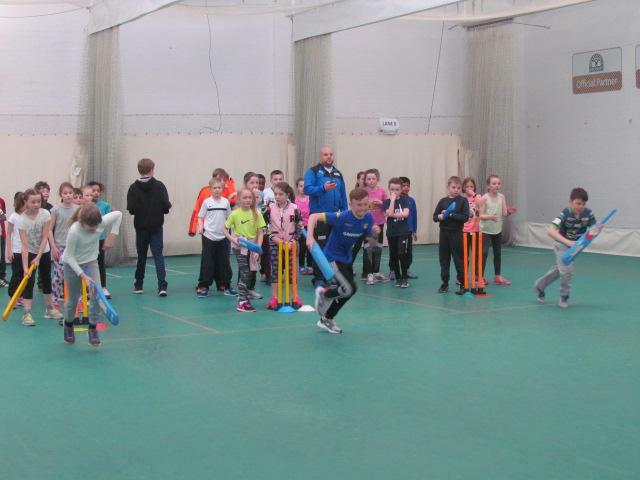 The superb indoor training facilities and coach, provided a brilliant practical session, which Y5 thoroughly enjoyed. 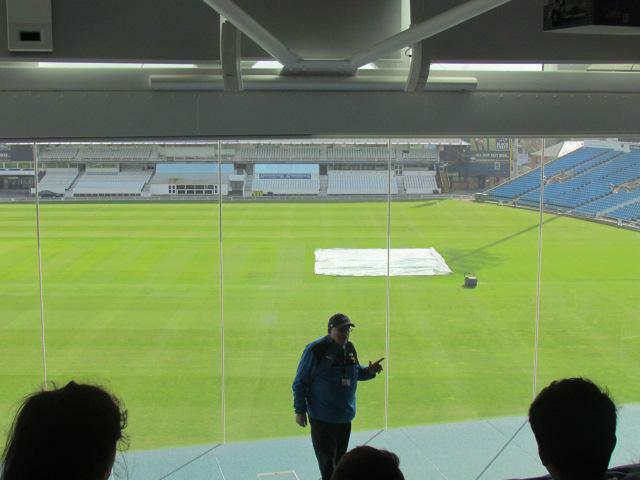 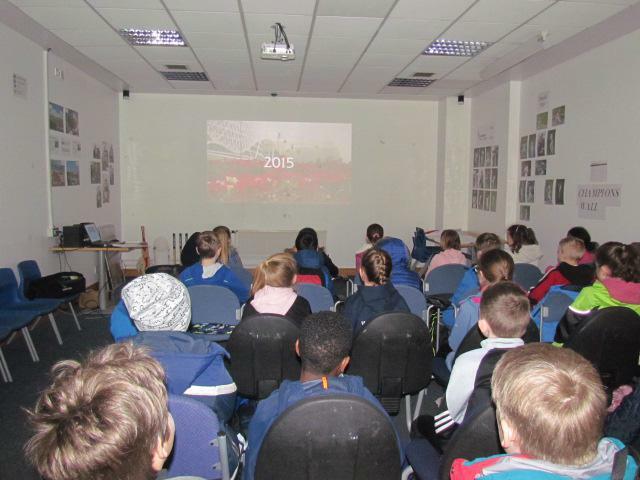 A tour of the grounds, including the Yorkshire Cricket Museum made this a truly memorable day for all. 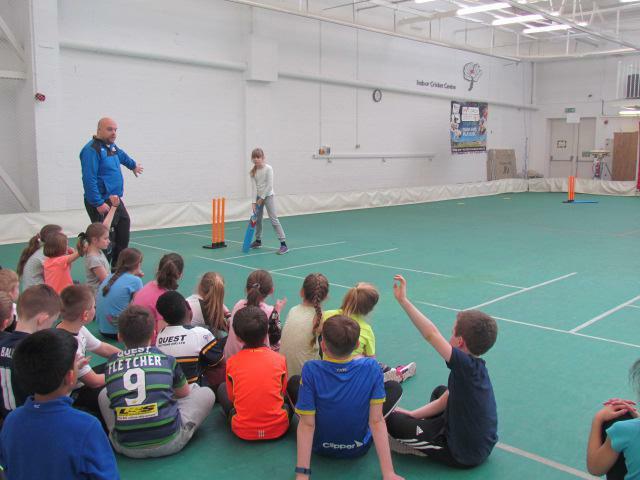 Many thanks to the organisers and Yorkshire Cricket Foundation.